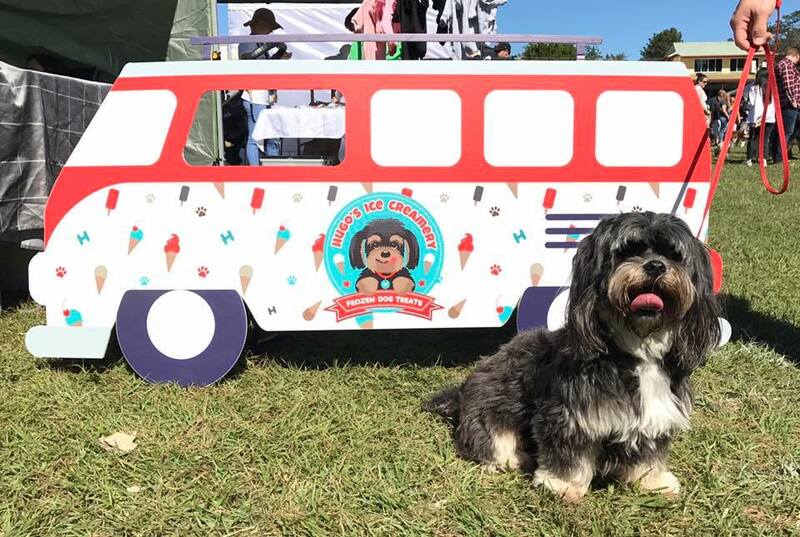 Queensland pooches (or rather their fur parents) have the opportunity to design their own doggie ice cream flavour with a chance at doggie stardom and will also receive 3 months of doggie ice cream! Queensland-based Hugo's Ice Creamery is running this special competition between April 20 and May 4, 2018. The winner's creation will become their special edition winter flavour to be sold across 65+ stockists around South-East Queensland. Queensland dogs love Hugo’s Ice Creamery doggie ice creams and now they can create their own winning winter flavour! The winner’s flavour creation will join regular flavours on shelves in pet stores, dog-friendly cafes, grocers, groomers and vets in June, after the launch of the new flavour at a huge doggie ice cream party on June 10th. "Our doggie customers just need to name and describe their perfect flavour – so long as it fits our winter theme and contains all dog-friendly ingredients." Three finalists will be chosen on 5 May and voting will open to choose the most popular flavour. After the winner is announced on 12 May the chosen flavour will be then custom made and served up to local dogs in a Brisbane dog park. 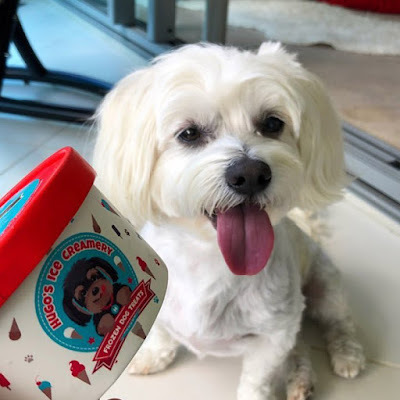 “Our dog ice creams are so popular in Brisbane and the Gold Coast” said Jenna Schroeder - owner of Hugo’s Ice Creamery - “whenever we release a Special Edition flavour dog parents are rushing to stores to snap them up for their pooch, so we thought what better than them designing the perfect flavour for their furchild?”. The competition opened on Friday 20 April and entries will close on Friday 4 May. Hugo’s Ice Creamery is a small, Brisbane-based company created by dog lovers, for dog lovers. We offer a range of single serve, dog-friendly ice creams for dogs to enjoy under the table at your local café, at home, the park or after a visit to the vet! Not only is Hugo's ice cream a delicious special treat for the hairiest member of your family, it's also made with all natural ingredients.